After a few weeks I have finally made it through some of my picture from my recent trip to DC. 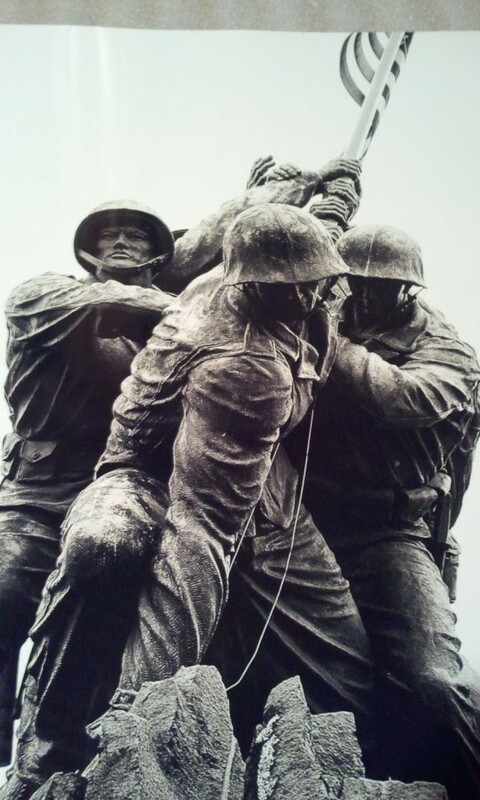 Here is another picture of the Marine War Memorial from a different angle. Actually this is a picture of the picture. This is the picture of the day.